Home Decorating for the Holiday Season! How does that song go? 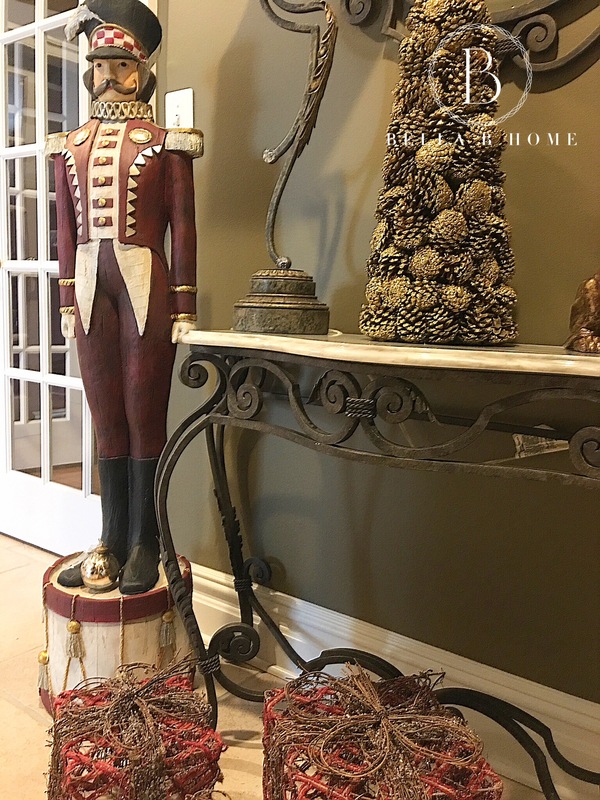 “Chestnuts roasting on an open fire…” just hearing it played, makes you want to put up your tree, get the lights out, candles, and have hot coco by the fireplace. 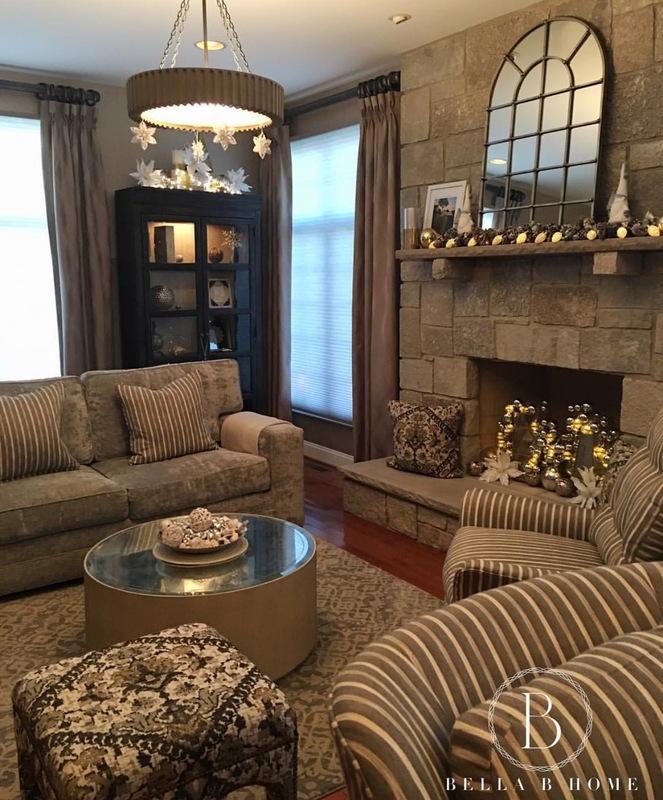 It’s the holiday season, so many people have busy schedules and so much going on during the holiday, but make sure you take the time to find your inner decorator from within and make your home feel like it’s the holiday season! You don’t need to do your entire home; you can have that one special room or that one area of your living room. With a few simple tips it can be easy, warm, and take you right back to Nat King Cole singing! 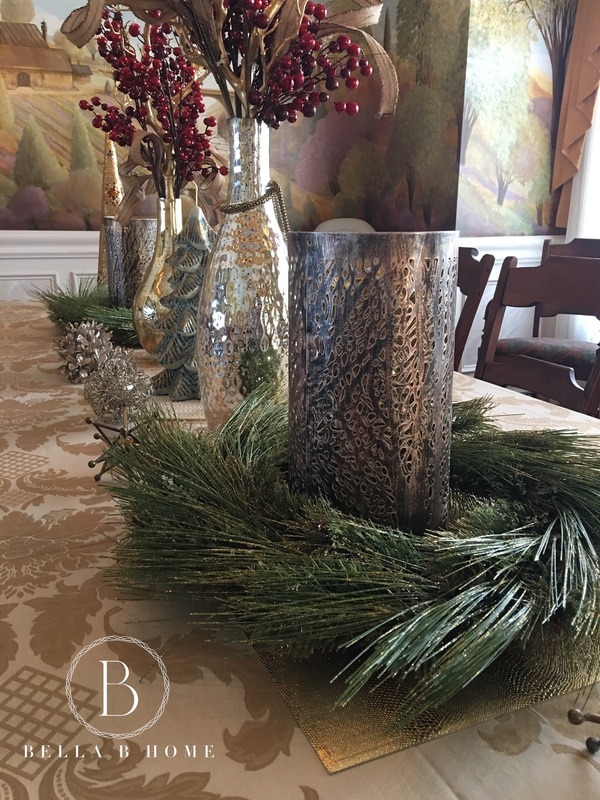 For a simple, elegant, and easy way to decorate your home…don’t over complicate things, simple and easy works in every aspect of our life, so it should be applied to decorating your home for the Holiday season. Some essentials that are a must! A tree (if you don’t have time for a real tree, artificial trees look more real today, than they ever have). You can get any color your heart desires! 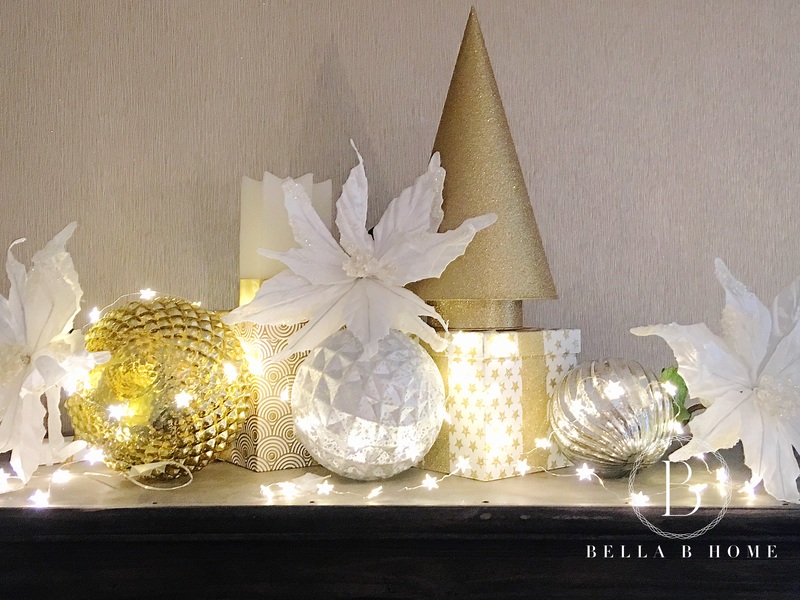 White, Green, Gold, Silver, Red…anything goes! 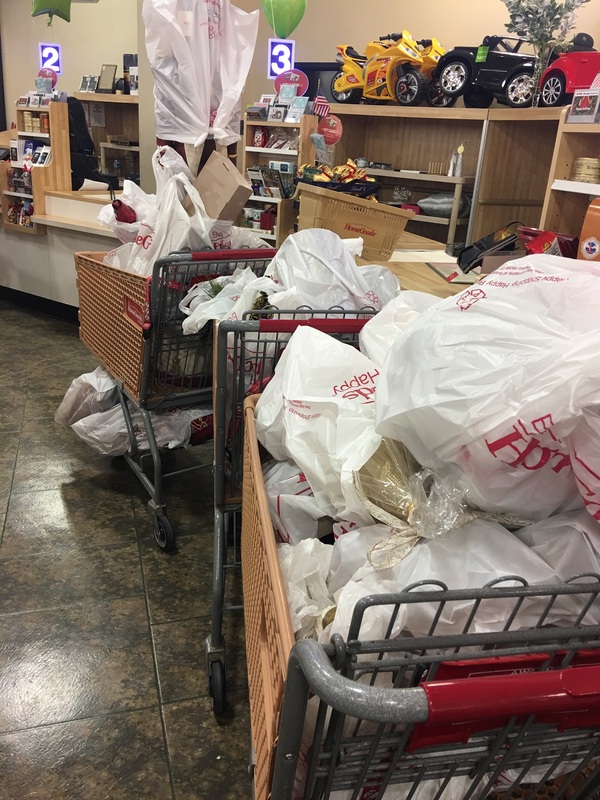 Now you’re going to need lights, ornaments, & tinsel/garland. You don’t need to spend a fortune to make this happen. Simple ornaments or ornaments from years past, some frosted snowflakes, string cranberries as a fun family activity, again…anything goes! 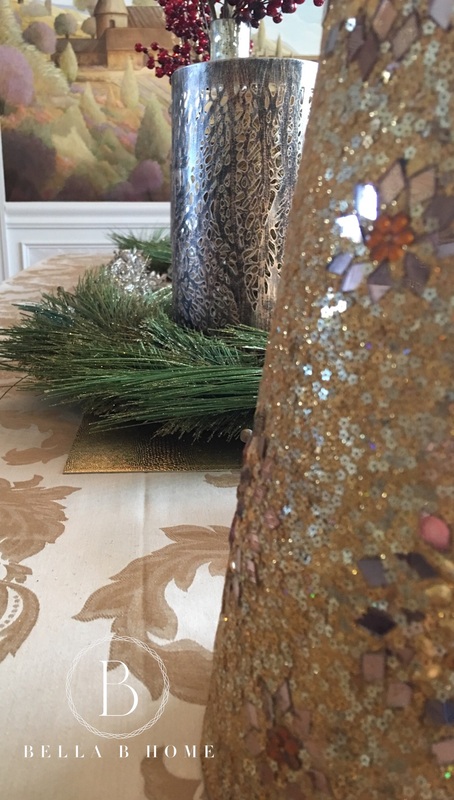 Don’t forget the main ingredient…the tree topper! 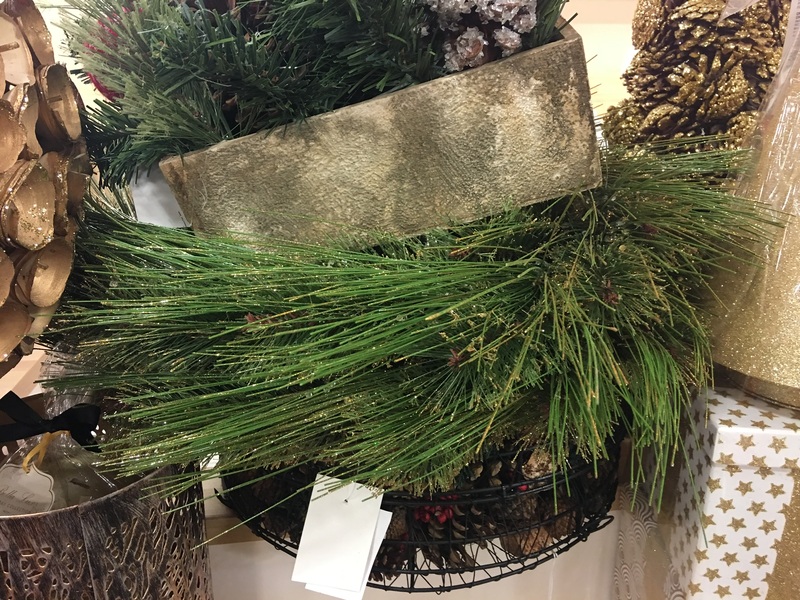 Add in some pine cones that smell like apples roasting in the oven & candles that smell like a Christmas tree and you’re almost there. 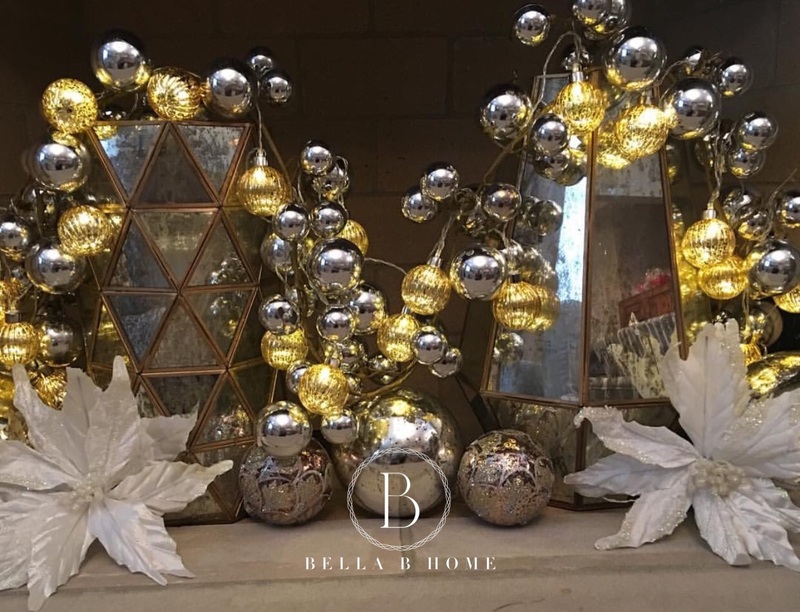 String lights going up your staircase, on the wall, anywhere…there are no rules to decorating for Christmas, just make it yours, make it memorable and make it special for your family! The best part, once done, shut off all the lights in your room and see the beautiful showcase your just displayed! The colors that come off of the tree, the ornaments, the tinsel, the garland and your wall color will make your home look like a fairytale. Put on the fireplace or light some candles, get our big cozy faux fur blankets our and your almost set! Go into your kitchen, put some milk on the stove, add in some hot chocolate powder, warm it up to a nice boil, get the largest coffee cup you have in your home and pour the hot coco in there. Add whipped cream and dashes of cinnamon and nutmeg and you’re ready to go! 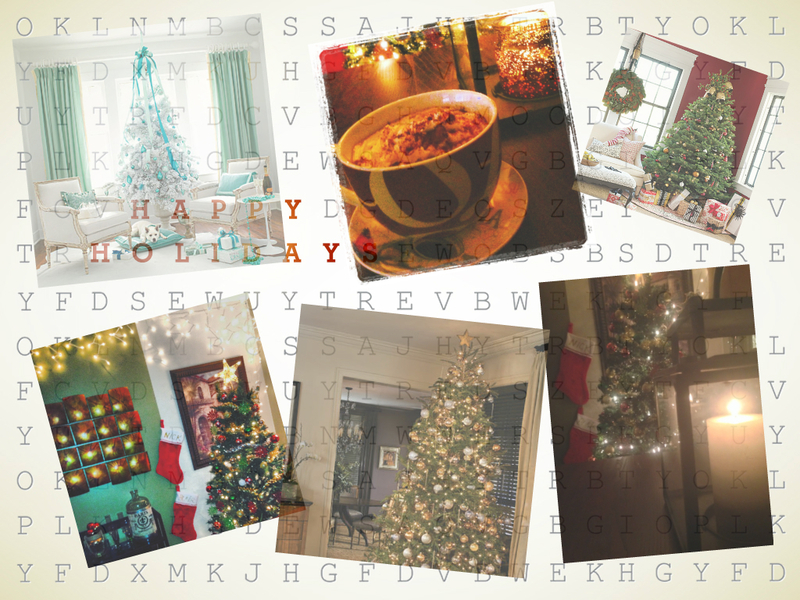 Get on the couch; enjoy the gorgeous tree, the decorations, the fireplace & candles, the cozy blanket and your loved ones! It’s what makes a perfect night & a wonderful holiday season! 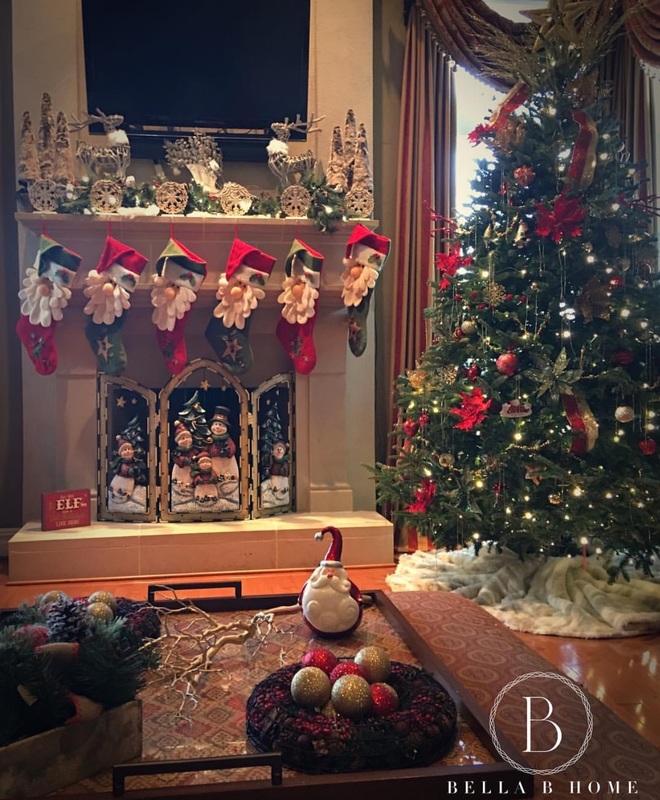 This entry was posted in Christmas Decorating and tagged decorating ideas, decorator, home decor, interior, interior design, interiors on December 9, 2013 by Blair.